This Prayers that Strike the Mark Study Guide will help you focus your prayers and align them with the heart of God. The words of the intercessor are a powerful force for healing the wounds of the past, closing doors to the enemy and shaping the course of history. As you work through these lessons and apply these truths in your prayer closet, you will find yourself striking the mark of God’s heart in intercession. This Prayers that Strike the Mark Study Guide will help you focus your prayers and align them with the heart of God. The words of the intercessor are a powerful force for healing the wounds of the past, closing doors to the enemy and shaping the course of history. 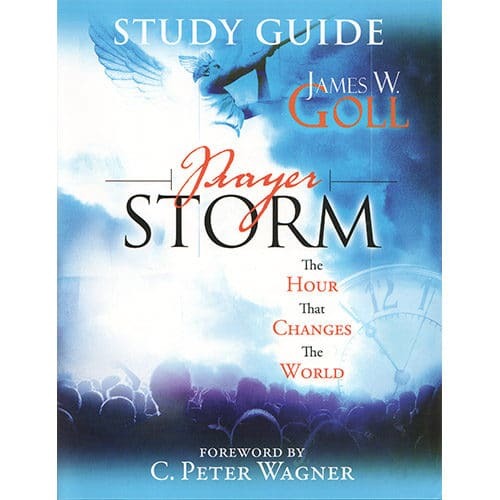 These detailed lessons include: The Many Faces of Prayer, Reminding God of His Word, and Confessing Generational Sins, Praying from a Victorious Perspective, and more. 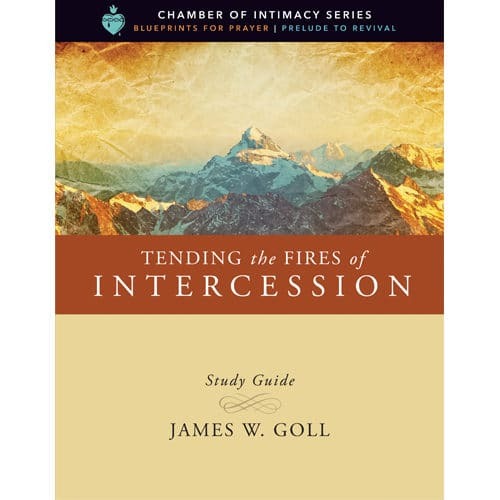 In this thorough and precise manual, James W. Goll exposes you to many different strategies and models of prayer, and how to maximize their effectiveness. This study guide is great for individual study in your own home, with a small group, or in a classroom setting. 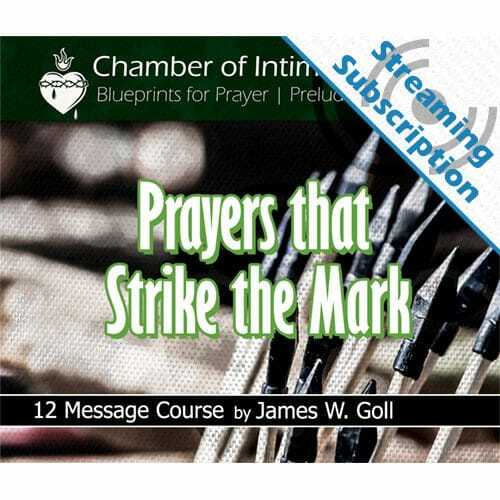 It also serves as part of the curriculum for the Prayers that Strike the Mark class with God Encounters Ministries. At the end of each detailed lesson are simple questions for your reflection and review. 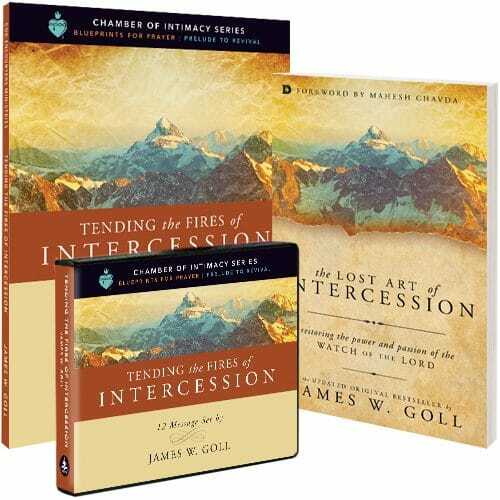 As you work through these lessons and apply these truths in your prayer closet, you will find yourself striking the mark of God’s heart in intercession. *Discount available for Softcover Study Guide only.